It took a lot of thinking and calculating, but I arrived at a conclusion as to the best battery size for a 180 FPV mini quad. 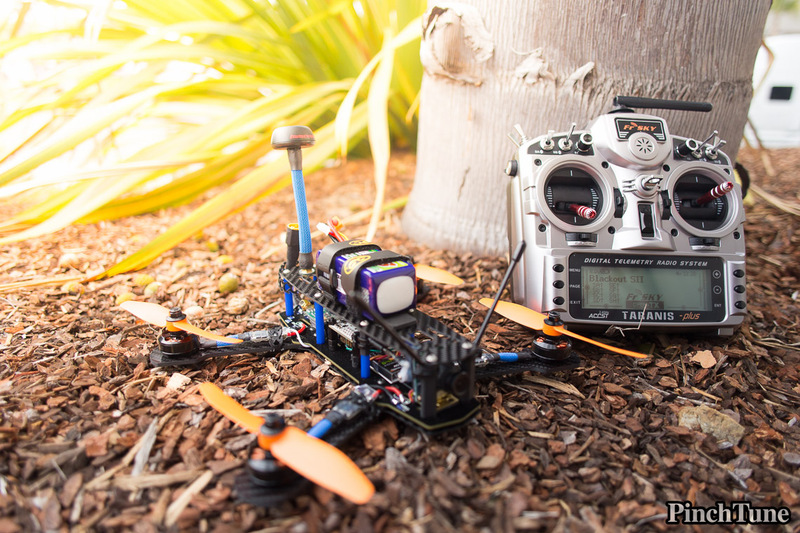 This article will tell you my thought process in choosing a performance LiPo for my new 180 build. 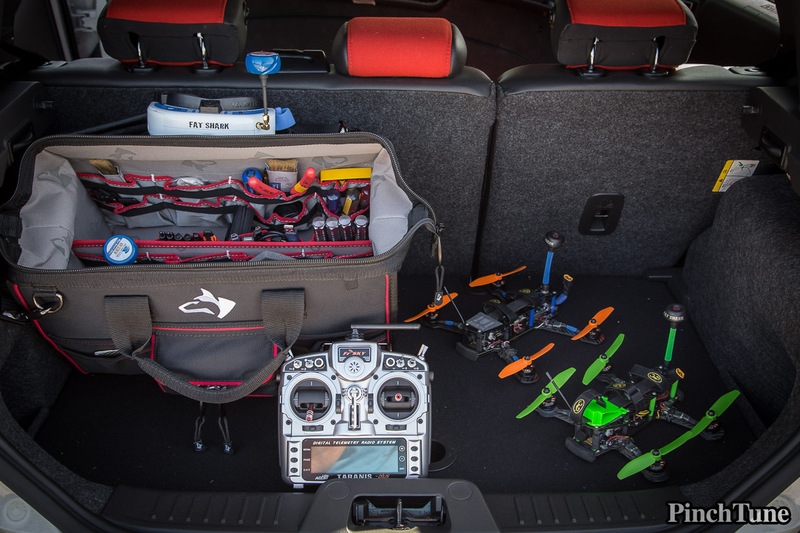 It turns out that the perfect mini racing quadcopter case is actually a tool bag. After months of searching I finally found the perfect solution to carry my mini quads. Check it out! 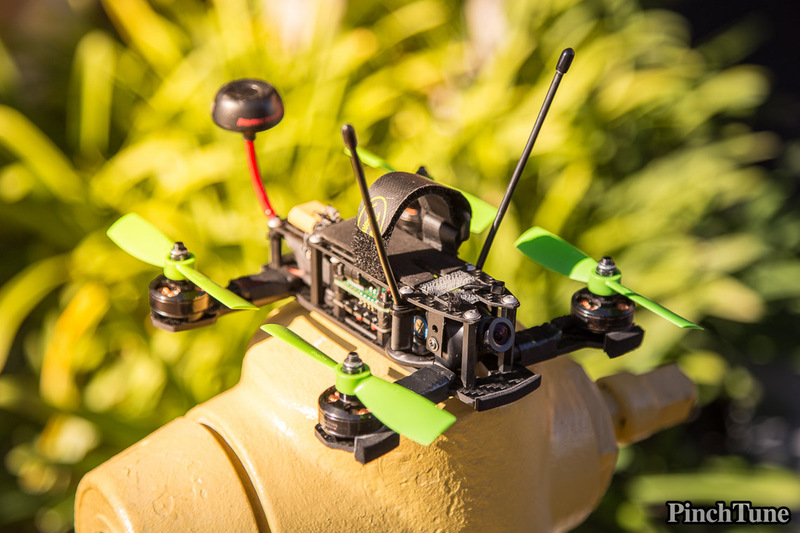 This marks the official launch of PinchTune and the very first intro piece to mini quads, racing drones and other multirotors. That’s our specialty! Control your drones!